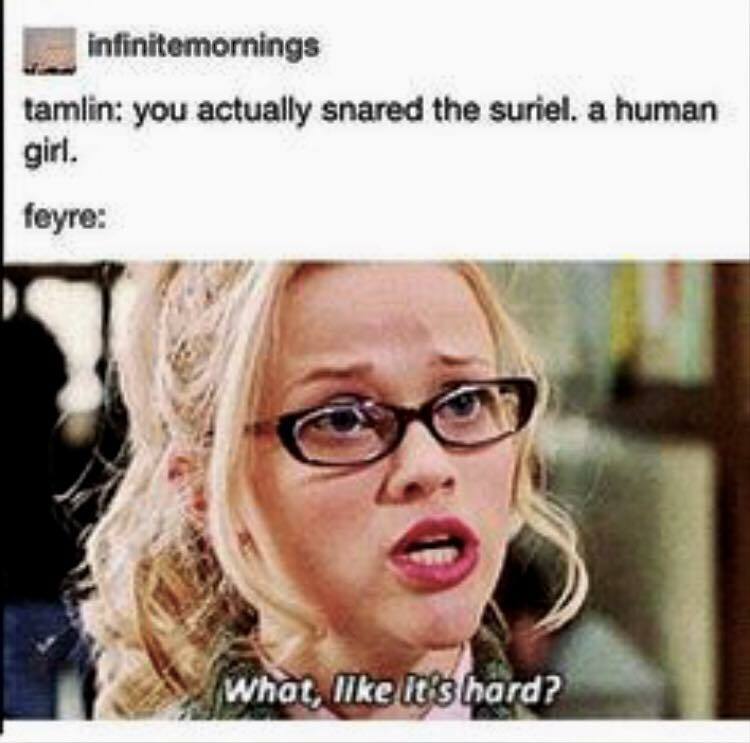 What like it s hard. . HD Wallpaper and background images in the A court of thorns and roses series club tagged: photo acotar acomaf acowar sarah j maas books memes a court of thorns and roses a court of mist and fury a court of wings and ruin tumblr.